To all of you American girls – and boys as well, actually – Dontnod Entertainment’s Life is Strange: Episode 1 will be available for free tomorrow on PS3, Xbox 360, PS4, Xbox One, PC and Mac. Free forever, by the way, so take your time downloading it. 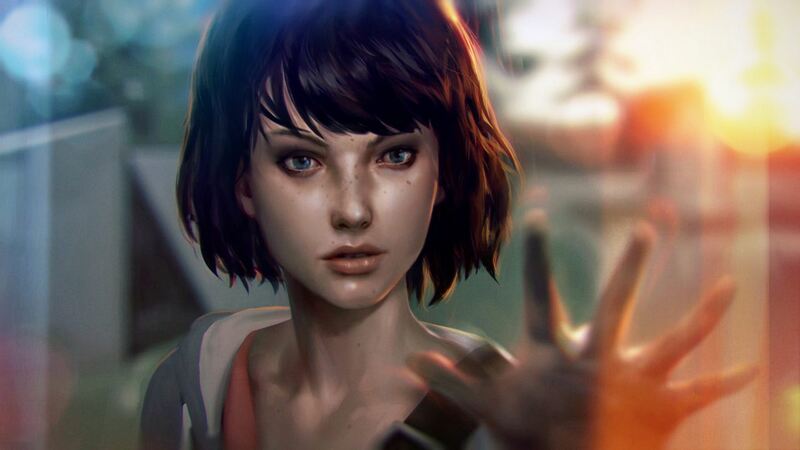 The award winning and polarizing adventure game series follows Max Caulfield and Chloe Price when they reconnect following the former discovering her ability to rewind time. Things take a morbid turn from there – as Max learns more about Chloe, she becomes involved in the Vortex Club, the mystery surrounding Rachel Amber and the circumstances behind a mysterious tornado witnessed in a premonition. Life is Strange has five episodes in total and is available on Steam for $4.99 – it’s well worth the price considering the 12 hours or so of gameplay, which features branching plotlines and your decisions affecting the story. Check out the new trailer below announcing the first episode going free and let us know whether you’ll be checking out Chrysalis when it goes free on July 21st.